The Traveller’s notes Mineral and slight oak on the nose. Fresh floral flavours with a hint of Melon finishing clean dry and almost seamless. This is a fine wine. The Traveller’s notes Made by Australian winemaker Justin Bubb in a small winemaking facility in Empoli. Delicious bubbles with green apples and hints of nectarine on the nose. Clean and fresh on the palate without being too dry. La Grande Année is the embodiment of the carefully preserved traditional expertise of the Bollinger Champagne House. The wine is therefore exclusively vinified in small aged oak barrels. Champagne Bollinger has never abandoned this traditional craft method, which helps develop aromas of great finesse. After a prolonged ageing on its lees, even today every bottle of La Grande Année is riddled and disgorged by hand. 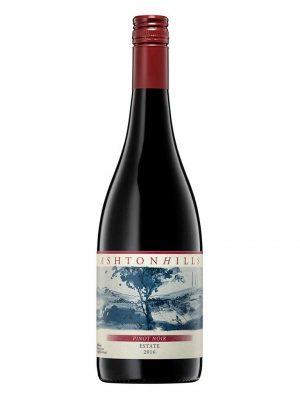 This Eden Valley Cabernet shows inherent aromas of vanilla, cloves and gentle aniseed, amongst dark fruits. Intrinsic leafiness is captured throughout the palate length, within ripe blackberry, black currant, black cherry and cocoa characters. There is a defined moment of black pepper amidst the long arc of superbly ripe tannins. This single vineyard Shiraz based Rosé is elegantly balanced between its subtle sweet summer fruits and its lovely dry finish. 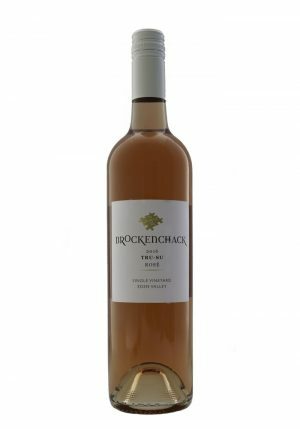 A simple excellent value Rose from a premium Eden Valley producer. Colomba Bianca is the largest wine cooperative in Sicily and one of the largest organic wine producers in Europe. The Colomba Bianca 2015 Reserve Rosso is quite simply the ‘Rolls Royce’ of wine produced by the cooperative. A blend of 70% Nero d’Avola and 30% Cabernet Sauvignon, the Reserve Red is made from only the finest small parcel, hand harvested, organically grown grapes. Bottling is completed after 1 year of ageing in new oak barrels. The consistency of the Clare climate usually produces a good Cabernet Sauvignon. 2016 with a wet winter and mild summer takes the variety to a new level. Aged for 20 months in French Oak. Will cellar for at least 10-15 years. Felton Road implements a strict 100% estate policy with fully organic and biodynamic viticulture (Demeter certified) ensures that our fruit arrives at the winery as pure as it can be, while our entire estate comes as close to true sustainability as is possible. A commitment to hands-off winemaking: gravity flow, wild yeasts, wild malo, an avoidance of fining and filtration all help preserve the wine’s expression of its terroir. 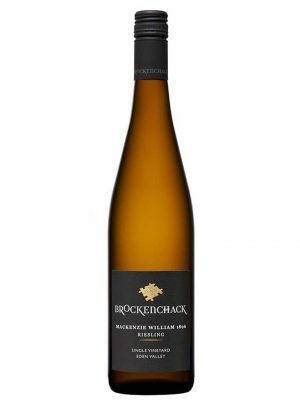 The result is Riesling, Chardonnay and Pinot Noir which accurately express the authenticity and complexity of their unique vineyards. Felton Road implements a strict 100% estate policy with fully organic and biodynamic viticulture (Demeter certified) ensures that our fruit arrives at the winery as pure as it can be, while our entire estate comes as close to true sustainability as is possible. A commitment to hands-off winemaking: gravity flow, wild yeasts, wild malo, an avoidance of fining and filtration all help preserve the wine’s expression of its terroir. The result is Riesling, Chardonnay and Pinot Noir which accurately express the authenticity and complexity of our unique vineyards.